“Early retirement planning” is a somewhat redundant phrase. While you most likely won’t be retiring until you’re 65 or so, it’s never too soon to begin setting aside money. The longer you wait, the more difficult it will be to build up a hefty sum. Not only will you need to make larger contributions, but you won’t have as much time for interest to build up in your favor. Below, we have five retirement tips for people in their 20s. Make them a part of your life now, and you’ll greater confidence in your financial future. This may seem like obvious advice, but far too many young people put off investing in 401(k)s.
Early retirement planning without taking advantage of an employer’s 401(k) contributions is senseless. Aside from the benefits of a 401(k), you are literally getting free money from an employer as they likely offer a company match. Many even offer full matching, which means every dollar you contribute is doubled by your company. Of course, not all employee retirement plans are this generous. Depending on the heath of the economy when you read this, it could be as low as 25%. However, that’s still free money, and you’re not going to find that kind of return anywhere else. Those who don’t have access to any employee retirement plans should look into using Roth IRAs instead. As a young person, you may have student debt, but you shouldn’t have the kinds of large financial commitments (e.g. buying a house, having a child, etc.) that people do once they turn 30. Therefore, while it will mean getting used to a slightly more conservative budget, employee retirements are completely worth it. 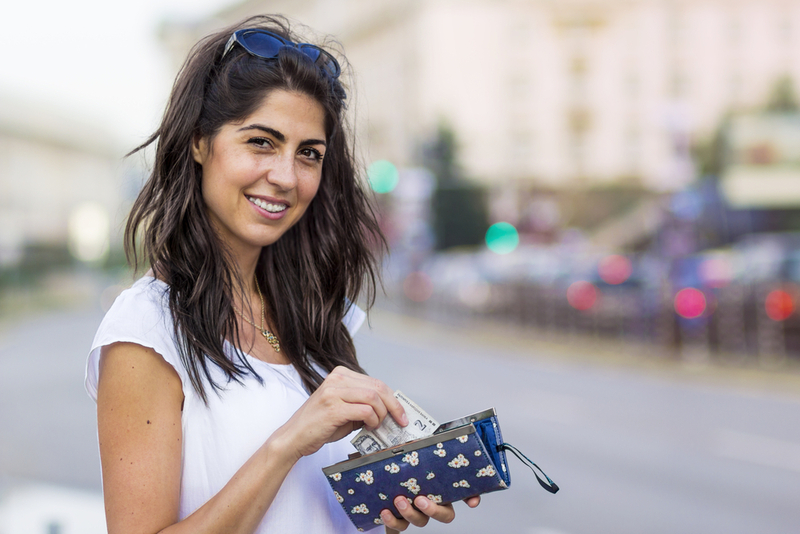 “Pay yourself first” has become fairly common advice in the financial community when it comes to sticking to a budget and saving money at the same time. In short, this phrase means that before you pay any monthly bill, you should set money aside for your early retirement planning. Most people in their 20s do the opposite. When it comes to their monthly bills, they first pay their rent, car note, student loan, phone bill, etc. That’s fine, of course. You obviously don’t want to ignore your bills. The problem is that this approach usually leaves out early retirement planning. Whatever is left after these initial obligations generally gets spent on nonessentials or just sits in your savings account. Of all the retirement tips we’re going to give you, this one probably requires the most self-discipline. To get around that challenge, you can automate the process whereby a certain amount of your check goes to your 401(k) and/or into a retirement account. Credit cards can be incredibly convenient, and they’re great for building good credit, something you’ll definitely want later. For now, focus on paying down your debts. Once you aren’t handicapped by student loans, for example, you can go back to using credit cards, so long as you always pay off the monthly principle. The idea is that you don’t want debt getting in the way of following these retirement tips. Large monthly payments will greatly hurt your chances of setting aside healthy sums of money for retirement. This is especially true when they carry high-interest rates with them. A lack of financial literacy is a pervasive problem in this country. While we definitely hope these retirement tips make saving money a bit easier, we also encourage you to become financially literate. This will help you take greater control over your future and will ensure you’re ready for changing economic conditions. Take free online financial literacy classes to get you started. They’ll give you a good foundation to build on, which may make all the difference where your early retirement planning is concerned. Having sufficient savings on hand is a necessary defense against financial emergencies. As a young person, it’s unlikely that medical problems will become an issue anytime soon. That being said, you never know. You could be in a car accident and unable to work. While insurance may help with your medical bills, you’ll be without a reliable stream of income. Even if you took out life insurance beforehand, that’s not necessarily a failsafe. Unfortunately, many young people find themselves in this situation and must turn to credit cards – as in several – to pay for their living expenses until they heal. Conventional wisdom says you should have enough money to pay for six months without any income. This is a tall order. Three months of savings is often sufficient. Start there and then begin slowly building toward six. This will most likely give you adequate protection should the worst-case scenario occur. Saving for retirement is always tough. Today’s demands make it difficult to even think about those that may exist several decades into the future. That being said, the simple retirement tips we provided above should make things a bit easier. If you’d like help setting up retirement accounts or have any questions, you can always contact Mooney Lyons.